Unfortunately, Jackpot City currently does NOT accept players from the UK. Please enjoy another great casino that can be found HERE. Jackpot City Casino is a trail-blazing online casino that actually dates all the way back to the nascent era of online gaming. 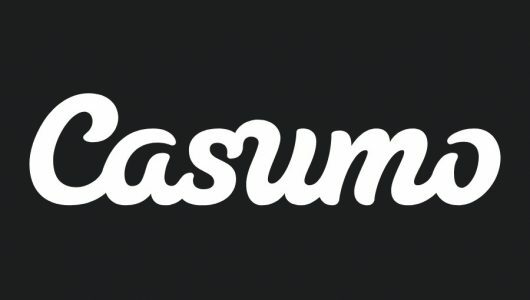 The company opened its doors for business way back in 1998 when the online gaming industry was still in its wild west west phase. Since then, Jackpot City has existed in a variety of formats but it will still likely get a nod of nostalgia from long-time players. These days the site has modernized considerably with plenty of new-wave slots and table games but the home page remains a bit of a throwback with a cityscape background and floating promos that looks straight out of 1990’s web design. The games are good, however, and people continue to populate to Jackpot City. 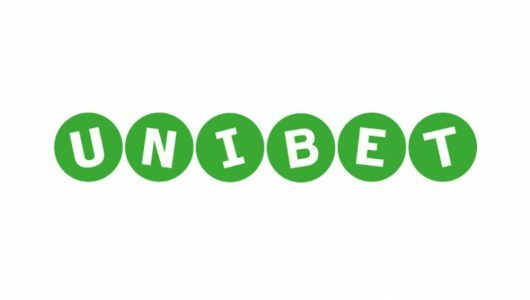 Over the years 3.5+ million players have placed a bet or two on the venerable site. 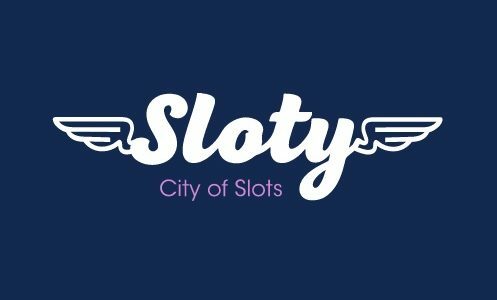 Jackpot City is now home to over 300 different slots and utilizes many of the state-of-the-art software developers that have been pushing the industry to new heights. While Jackpot City has been around long enough to use both the old standalone download-only software and flash-based browser tech the site has moved on — for the most part — to the new HTML5 standard, which means mobile users are in luck. Jackpot City is also home to one of the bigger sign-up bonuses in online gaming, although it’s pretty hard to unlock the full amount. We take a detailed look at the streets of Jackpot City in the following review. Jackpot City is one of the oldest continuously operating online casino with over 20 years of experience in the industry. It’s extremely uncommon for an online casino to last as long as Jackpot City and its a good sign for anyone that worries about long-term reliability. The company has been operating so long that it’s won awards from all the major gaming publications. 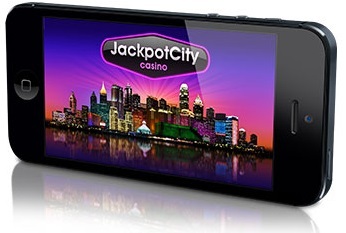 Fortunately, Jackpot City hasn’t remained completely in the past and has embraced HTML5 technology and a large number of the games on the site are available for mobile devices. Beyond its status as one of the most trusted online casinos, Jackpot City is also a good site for table game players. 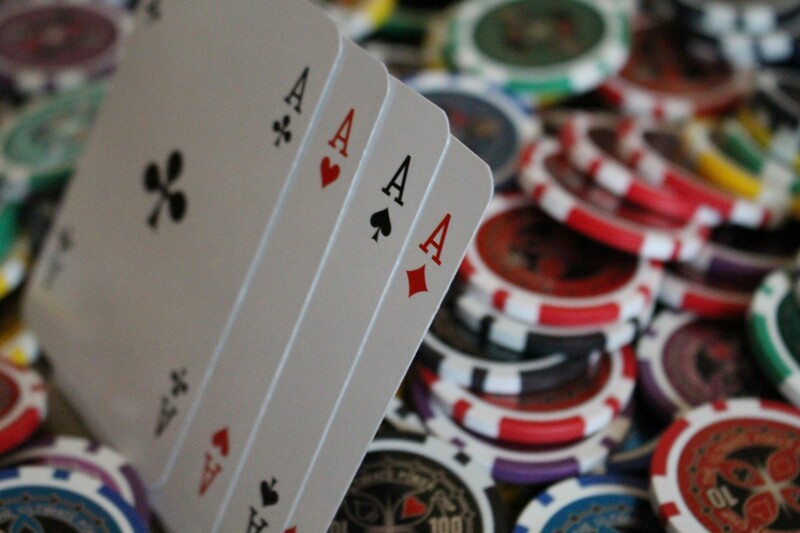 While many of the new casinos have been focusing almost entirely on slots, Jackpot City began in a time where table games were a huge part of the industry and those games remain a huge part of the experience with numerous options for Blackjack and Roulette. Jackpot City is also a good site for anyone looking to live out their Vegas-style fantasies as the entire site themed around a city that looks a lot like the famous Nevada city. New players on Jackpot City can score up to £1,600 in free cash if they play their cards right! The sign-up bonus is spread across four deposits with a maximum of £400 match per deposit. That means if you sign-up and deposit £400 you’ll get a 100% bonus match to £400 in free cash. You can do that up three more times to get a total of £1,600 extra! It’s particularly impressive considering many of the competitors reduce their deposit match to 50% or even 25% in the second or third deposits. Of course there are considerably wagering requirements for the free money but that will be looked into below. Jackpot City also has a feature-rich loyalty program that awards players points when they wager real money. Points are useful for ascending the Jackpot City VIP tiers, which include blue, bronze, silver, gold, platinum and finally diamond. The diamond rank gives players a wealth of benefits including 20% more points going forward and a variety of other perks. Which Games can I Play at Jackpot City? When it comes to slots, Jackpot City runs 100% on Microgaming. That’s not a bad thing as Microgaming produces some of the world’s best slots but it would be nice to see a little more variety. Some of the most popular slots on Jackpot City include Game of Thrones, Mega Moolah, The Dark Knight, Thunderstruck 2, Tomb Raider, Pure Platinum, Carnaval and Alaskan Fishing. Jackpot City also has plenty of table games with Blackjack and Roulette playing a huge part of the site with numerous variants of each game. The site is also home to a robust live casino thanks to Evolution Gaming. If you haven’t tried live casino yet — where an actual casino is streamed live right to your device — then Evolution Gaming is a superb place to get started! 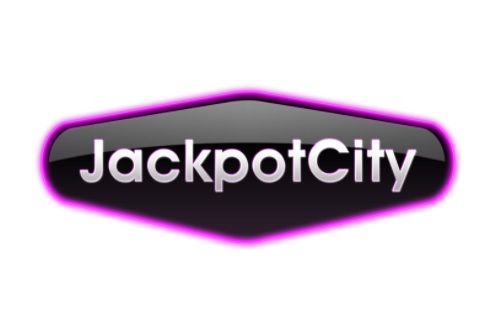 Jackpot City offers a number of payment options including bank transfer, Visa, Mastercard, iDeal, Skrill, Paysafecard, Entropay and Neteller. More are being added all the time so it’s worth checking the Jackpot City home page. Jackpot City has a wagering requirement of 50x across the board! That means that you’ll have to wager your bonus money at least 50 times before you’ll be able to withdraw it. You can still withdraw the regular amount at any time you choose. Jackpot City restricts some of the games that count towards your wagering requirements. For instance slots generally count 100% towards your wagering requirement so they are the best way to get your cash fast. On the other hand most Blackjack games only count 10% while other games like craps and roulette provide nothing towards your wagering requirement. So what’s the word on Jackpot City? The site has a lot to offer with over 400 different games including some of the world’s most premiere slots. The site also has a big sign-up bonus and an excellent live casino thanks to Evolution Gaming. Any casino where you can play a different game every day for an entire year is OK with us. One downside of Jackpot City is that you have to sign-up to get access to the majority of its games. Many of the newer casinos have their entire collection of games set to free-to-play, which means you can try any games before signing up. Honestly the site could use a little work aesthetically as its a little too similar to the online casinos that were around in 1998 (which makes sense because Jackpot City was one of them!). In a way that describes Jackpot City on a whole. It’s still an excellent place to play but there are newer casinos that have been pushing the limits of online gaming. Jackpot City is an oldie, but a goodie.